That's right. No minimum amount. 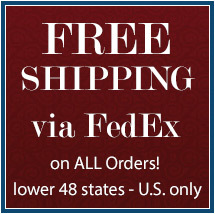 Shipping is on us! 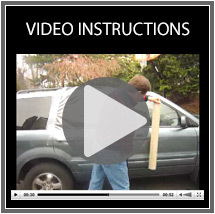 All purchases of Wrap A Wreck Self Adhesive Film are fully guaranteed. 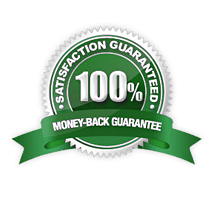 If you are not satisfied call for return authorization and a prompt full refund. Your item must be in its original condition to be returned, unless there is a manufacturer defect. You must return the item within 45 days of your purchase.